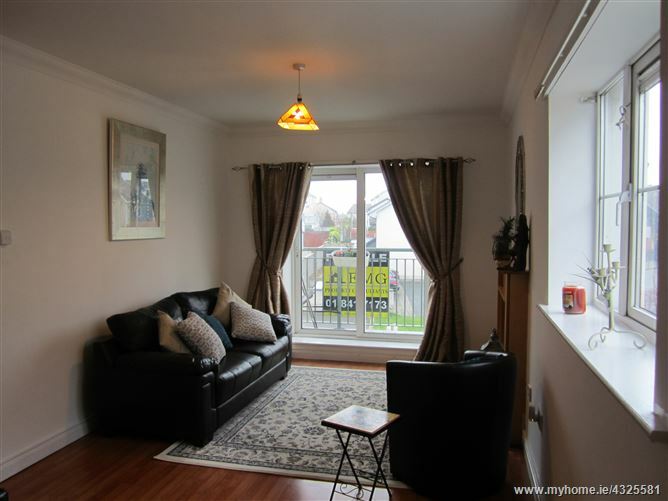 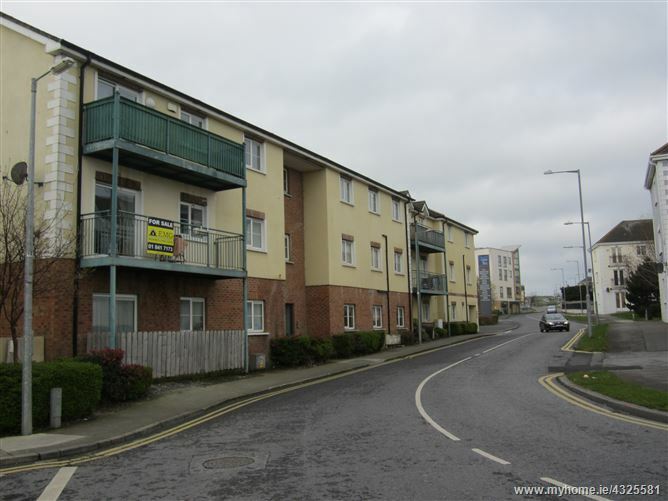 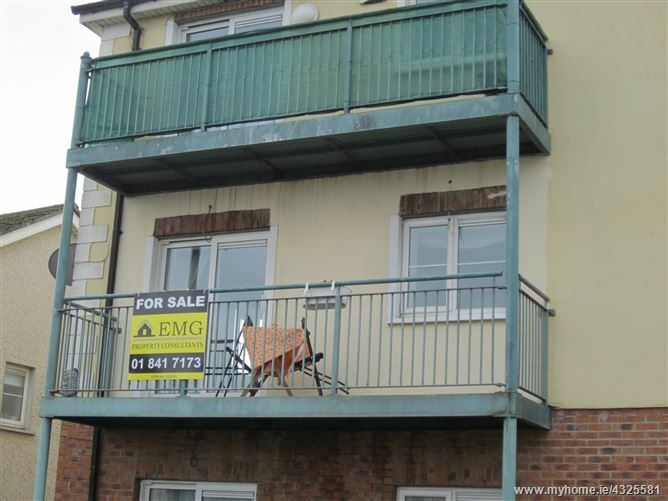 Situated in a very popular residential estate that is very close to all amenities that Balbriggan town and surrounding areas has to offer. 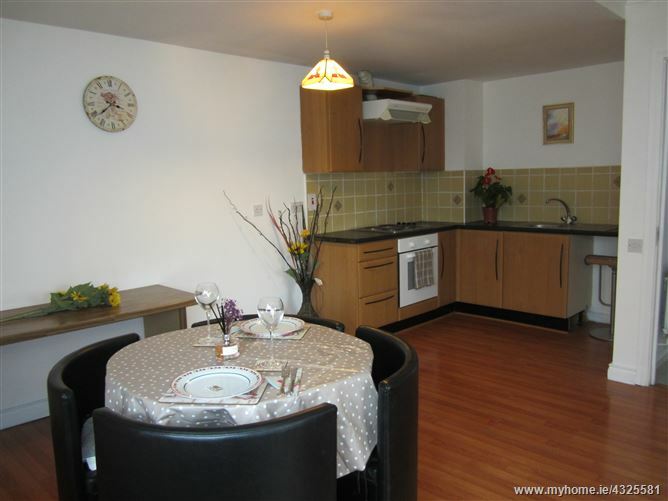 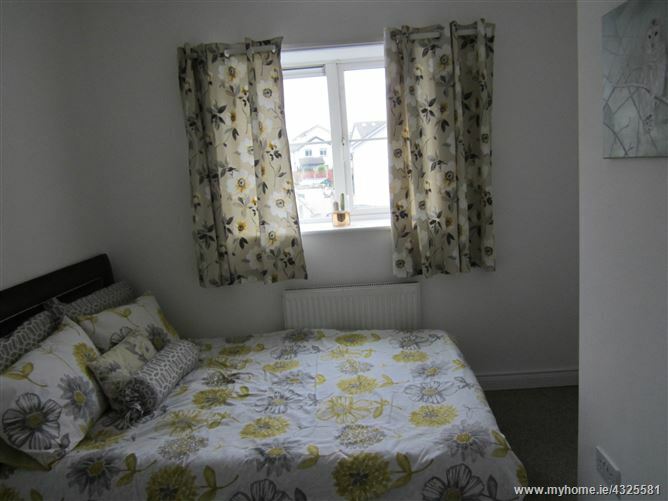 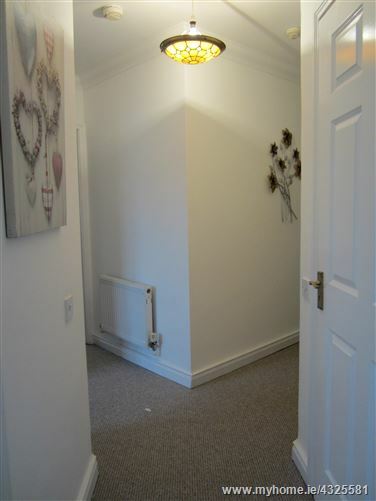 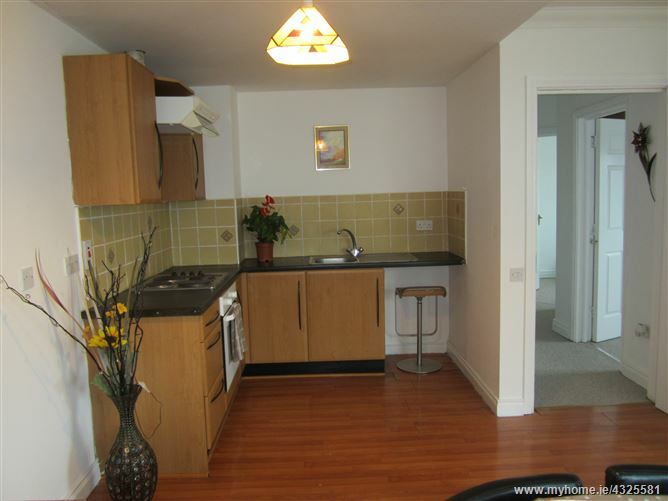 This spacious 2 bed apartment was recently repainted to a very high standard, it has a large balcony off the living room, has built in wardrobes in one of the bedrooms and is presented in very good order throughout. 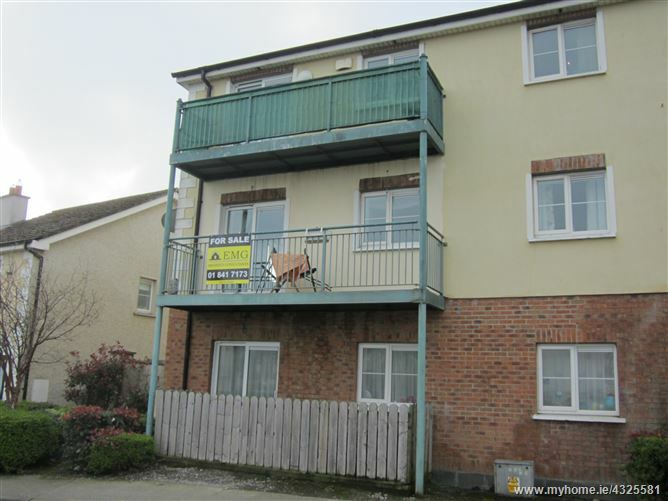 Excellent opportunity for a first-time buyer or an investor. 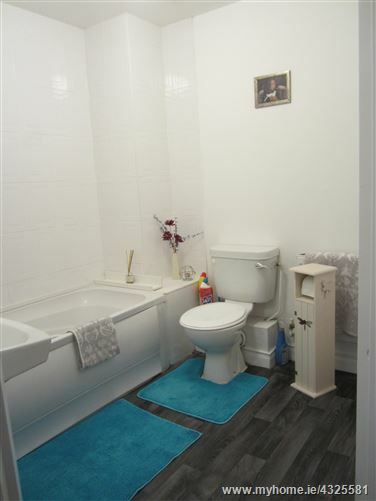 With carpet flooring and an intercom system to the front door. 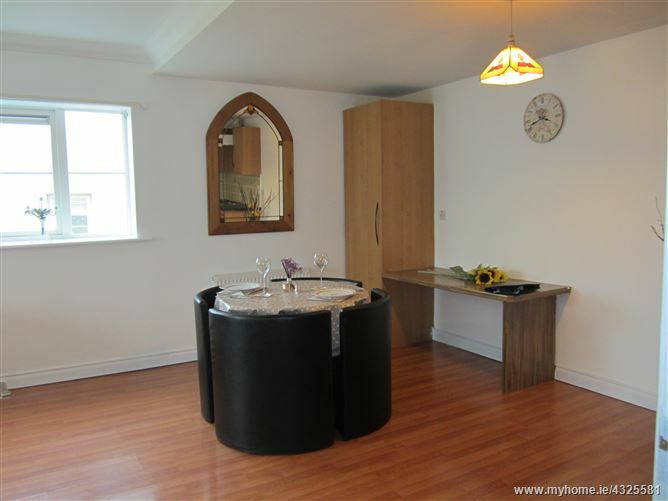 Fully fitted kitchen with wall and floor units, wooden flooring, plumbed for a washing machine and fridge freezer, access to the boiler.